The premier dog surfing event in Northern California and the San Francisco Bay Area, from the historic team that conceived & pioneered the concept of dog surfing competitions! The surf dog competition is held at the Linda Mar Beach in Pacifica, California during the month of August. 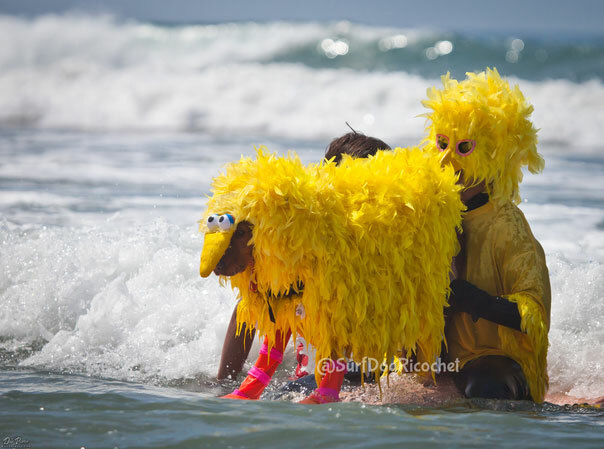 Dog surfers are invited to bring home the gold. During the event there is a number of activities including the surf competition, partner tents and activities, and more. Entrants also receive a VIP Gift Bag, with items such as dog treats, snacks, and more. 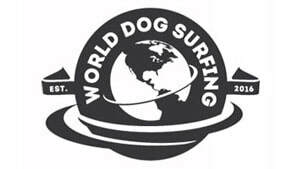 The Norcal World Dog Surfing event celebrates the best in the sport, but this event is not only for sport and for fun. It's also for great causes, like Rocket Dog the Peninsula Humane Society. Help local charities raise money by having friends and family sponsor your or your team.